The education of highly able students has long been a vexed issue for schools and for parents, with current estimates of between ten and fifty percent of gifted students who will never achieve their potential. The parlous state of gifted education was highlighted in the Victorian Government’s Education and Training Committee’s Inquiry into the education of gifted and talented students (2012). It laments the daily reality for gifted students. 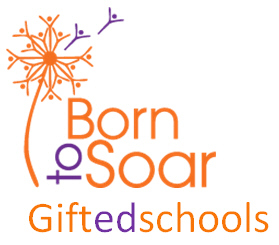 By clicking 'Courses' you will be taken directly to the Born to Soar where you can explore the gifted classes available. If you want to locate a school please click 'Find A School Now' tab.